One of the first steps in deciding on what log home company is right for you, is to visit their model homes and take a trip to visit their mill and home office. 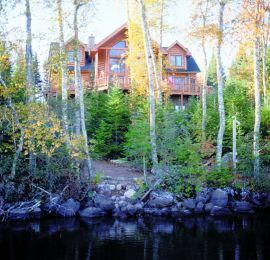 At Expedition Log Homes-Midwest we are extremely proud of our model homes and the associates who live-in and own them. These folks were customers first and then chose to pursue a business that arose from a quality experience with Expedition Log Homes. As the saying goes - "you have to believe very strongly in a product to do a good job selling it!" Our dealers and associates have gone through the entire design and building process and have learned what it takes to build their dream home. 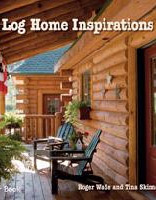 They will be a strong asset to you as you begin your journey to achieve your log home dreams. 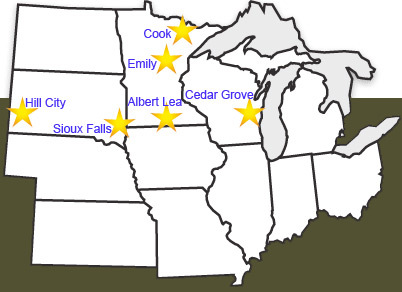 Expedition Log Home-Midwest Regional Models are located in Albert Lea and Emily, MN. Associate Dealer Models are located in Cook, MN on Lake Vermilion, Sioux Falls, SD off Highway 29 and Hill City, SD. in the beautiful Black Hills. Our Corporate Office and Log Processing Mill is located in Cedar Grove, WI., and you also will find that information on our model home page. We recommend you visit our home office to meet our Owners, Design Team, and Mill Staff. Call our regional office at 1-800-426-5647 to arrange a Corporate Office & Mill Tour. Please review the map below and click on the star of the model nearest you. You will see all of the information needed to put you in contact with that particular model location, including- representative information, contact information, and maps to the model. Click on a star below for more information! Please call ahead for all model visits & open house dates! To contact our Regional Office call 1-800-426-5647 or email us at jay@logdreams.com. We can arrange a model visit through our regional office or you can contact the model nearest you directly. If feasible, we recommend you visit more than one of our model locations! Please note that all of these model locations have a monthly open house. Please see the news and events of this web site to review the complete open house schedule. You must call ahead to visit any model location, model hours and open house dates are subject to constant change and are lived-in full time. 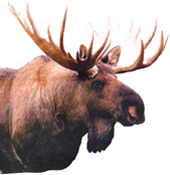 Expedition Log Homes associates and dealers are very proud of their homes and enjoy making them available to you, but please respect the dealers and associates privacy and time. We look foward to making our home your home.